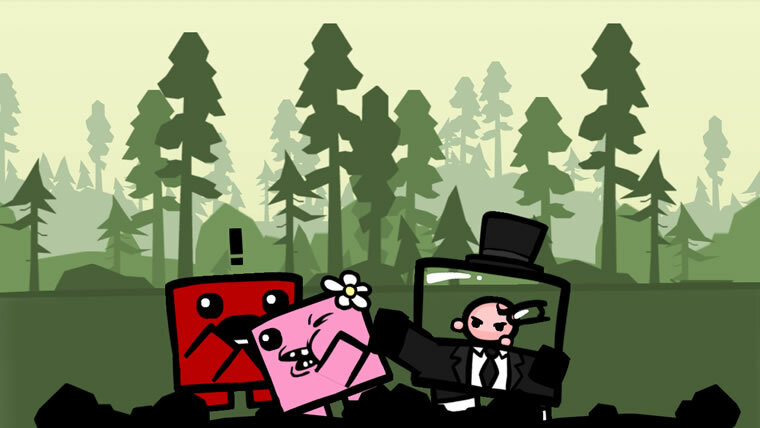 "Super Meat Boy is a tough as nails platformer where you play as an animated cube of meat who's trying to save his girlfriend (who happens to be made of bandages) from an evil fetus in a jar wearing a tux. Our meaty hero will leap from walls, over seas of buzz saws, through crumbling caves and pools of old needles. Sacrificing his own well being to save his damsel in distress. 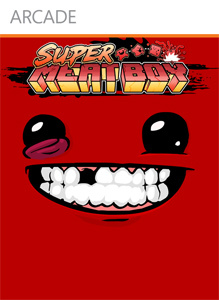 Super Meat Boy brings the old school difficulty of classic retro titles we all know and love and stream lines them down to the essential no bull straight forward twitch reflex platforming. Ramping up in difficulty from hard to soul crushing SMB will drag Meat boy though haunted hospitals, salt factories and even hell itself. And if 300+ single player levels weren't enough SMB also throws in epic boss fights, tons of unlock able secrets, warp zones and hidden characters." 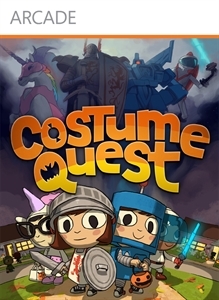 "Rediscover Halloween in this imaginative RPG from Tim Schafer's Double Fine Productions. Explore the monster-filled neighborhood of Auburn Pines, Autumn Haven Mall and Fall Valley Carnival. Collect magical costumes with super powers, unique weapons and special items as you hunt down quests. Level-up your heroic warrior and battle the evil overlords in this epic adventure to save Halloween!" "Welcome to a realm where fantasy meets reality. In "Dream Chronicles™", help heroine Faye rescue her husband and reverse the enchanted sleeping spell that has enveloped the town of Hope. Travel through a magical world as you find hidden objects and solve puzzles to unravel the threads of the mystery. 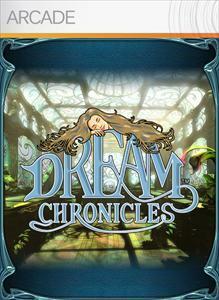 Enjoy "Dream Chronicles™" alone or invite a friend to join in Co-Op mode." "Pinball FX is back, and it is better than ever! 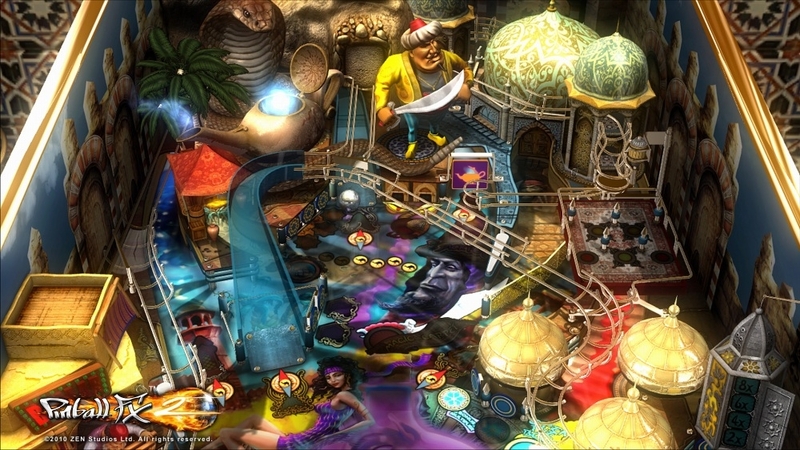 Pinball FX2 offers brand new tables and a host of new features and improvements: new state-of-the-art physics model that surpasses anything available so far, full compatibility for Pinball FX owners, online races, hotseat and split-screen multiplayer modes, Operators Menu with custom settings and advanced play info."